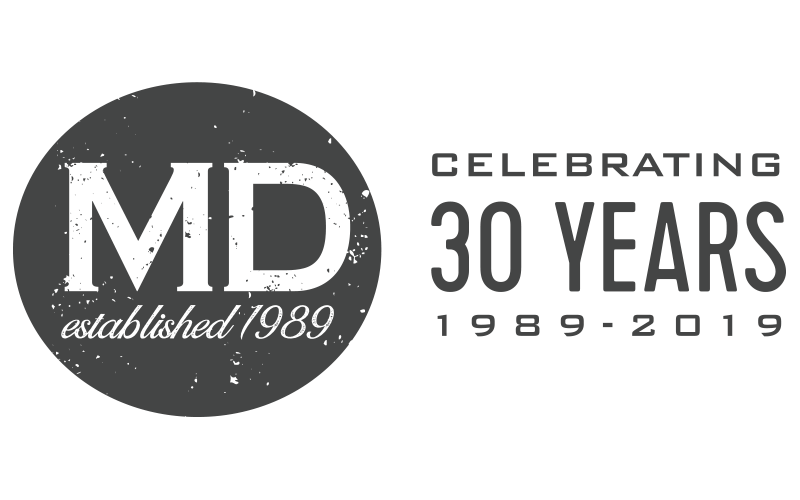 MD Packaging has partnered with Colimatic for the supply and support of their industry leading Thermoforming/Tray Sealing and Vacuum Chamber machines. Colimatic USA is associated with the parent company Coligroup spa. Coligroup is located in Northern Italy and has been one of the worldwide leaders in providing packaging solutions used to pack medical applications and food products for over 40 years. Our US office is located in Southern California since 1998 and provides local support to our customers throughout the US and Canada. Our product lines include: Horizontal -Thermoforming- Form-Fill- Seal (FFS) packaging machines, tray sealing machines and Vacuum Chamber machines. In addition, we design specialty customized lines tailored to a wide range of requirements. 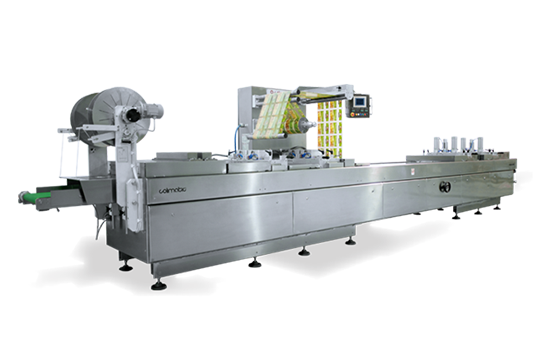 To complete our packing lines we additionally offer robotics, printing, labeling, and other systems. These unique integrations make our packaging systems complete, efficient, and tailored to the customer needs. The stainless steel modular horizontal automated packaging machine THERA 650/650 FV, will efficiently and cost-effectively fulfill your packaging production needs. Employing cutting-edge innovative features in the thermoforming packaging industry, THERA 650 is most suitable for large production in a variety of aspects such as hygiene, package size, capacity, and is used in both rigid, semi-rigid and flexible packaging applications. Reduce cost and waste- using THERA 650 thermoforming technology can reduce your cost of packaging materials dramatically. This thermoformer is designed to use maximum usable material and create minimum waste; as high as 30% savings compared to similar machines. Modular- THERA 650 Form Fill Seal machine can be equipped with many different accessories according to your specific need such as: labeler, printer, chiller, vacuum pump, automated loading, different cutting systems, and more.